Hooray for Summer Break! It is officially here and we couldn't be happier about it. We're turing off our early morning alarms and breaking out our favorite summer wardrobe pieces. If we aren't in our swimsuits, you can find us wearing shorts. While we love some good white pants, it's rare that you'll find us in them this time of year because it is so darn hot! We pretty much live in our shorts and wanted to share our favorite shorts for summer with y'all today! 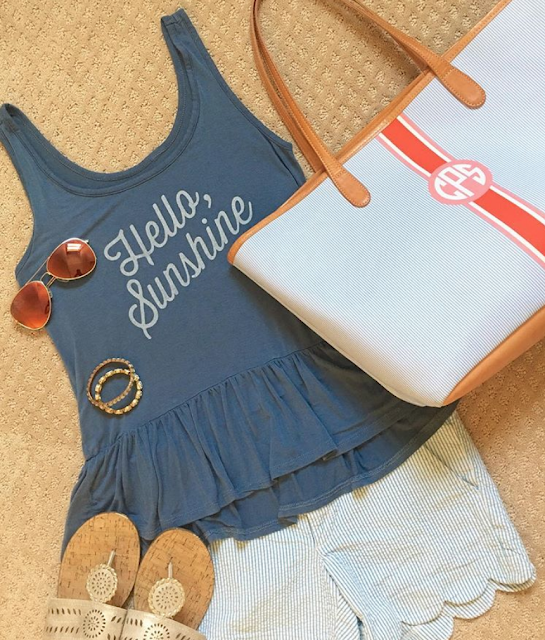 We once swore we would never wear jean shorts. Something about being UGA fans and completely associating jean shorts with Florida fans. (And we mean that in the most loving way because some of our best friends are FL fans!). Times have changed though and now we LOVE our denim shorts. We tried lots of pairs, but these are, by far, our favorites. Worth the price tag, in our opinion. We both own these and find them very true to size, super comfortable, and with just the right amount of distressing for our liking. Elastic waist band. Need we say more? These shorts are seriously the most comfortable things we own. Super soft, so pretty and stylish with the stripes, but so comfortable that you forget you aren't wearing pajamas. 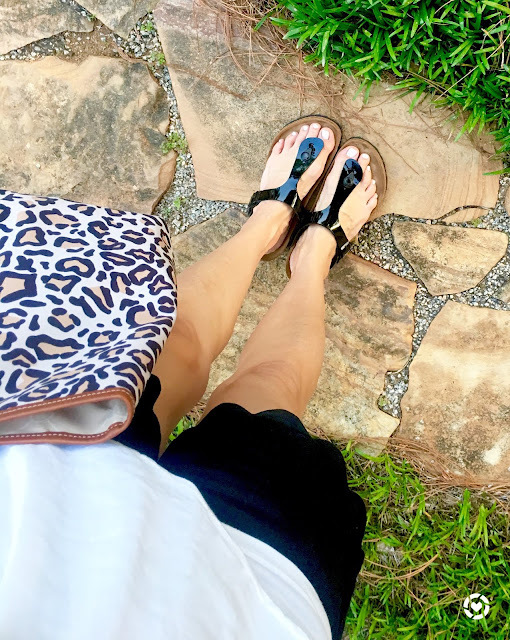 These also come in a few solid colors, and are on super sale right now (under $20!!!). We've always had a thing for scallop styles and these solid scallop shorts are some of our favorites! We love the simple solid colors, but the scalloped hem just gives it a little something extra! 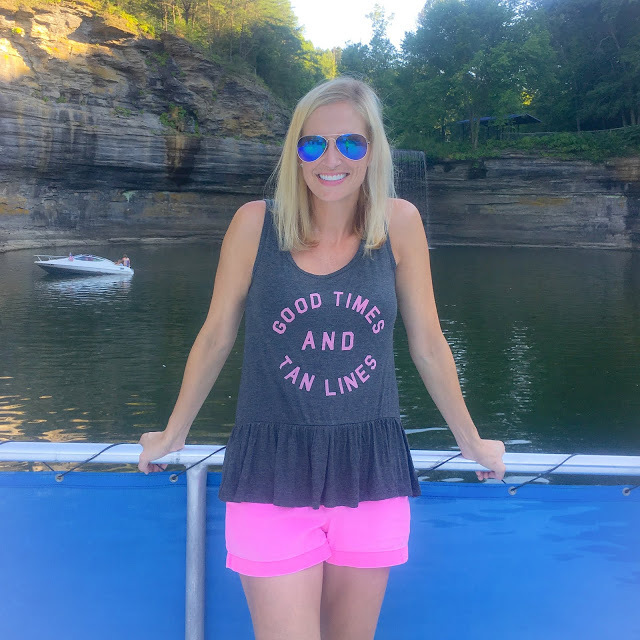 These scalloped styles are also currently on sale and under $20!!! 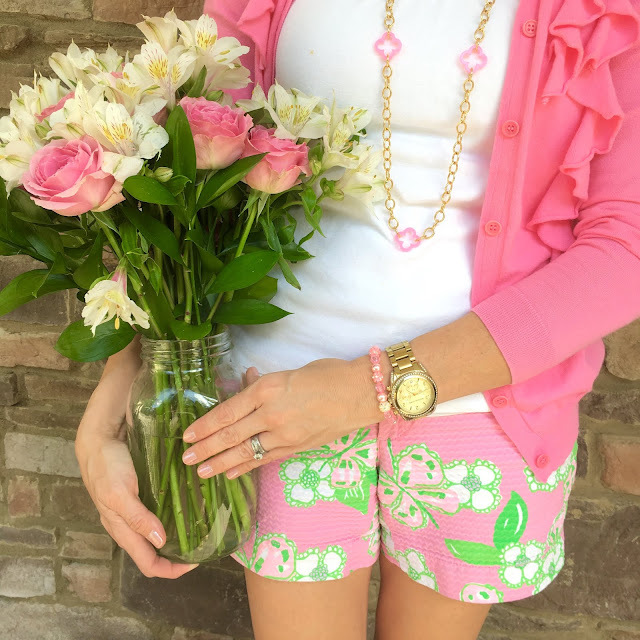 When we want to mix things up a bit we go with fun patterned shorts and our first choice is always Lilly Pulitzer. We just love the bright colors and fun patterns. Plus, we know we will love the fit and always get tons of compliments on them. Last, but certainly not least of our shorts favorites, are just classic solid chino shorts. They are almost always from JCrew. They have so many fun colors and we know the sizing is always going to be consistent. 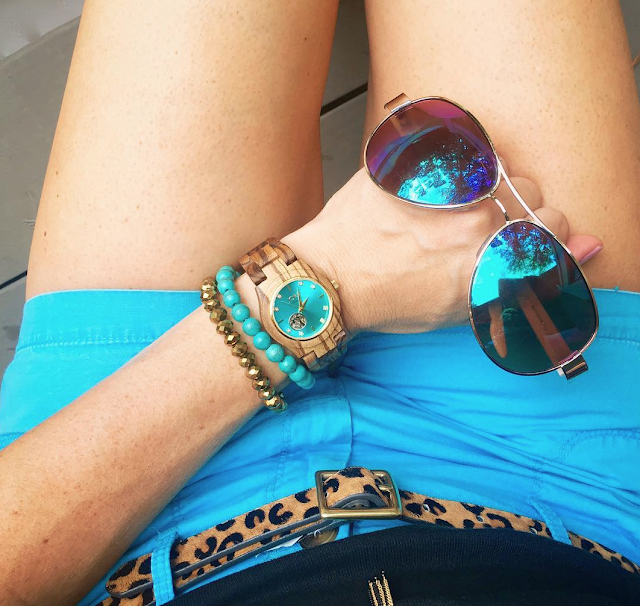 They can be dressed up or dressed down and are just the perfect summer shorts. 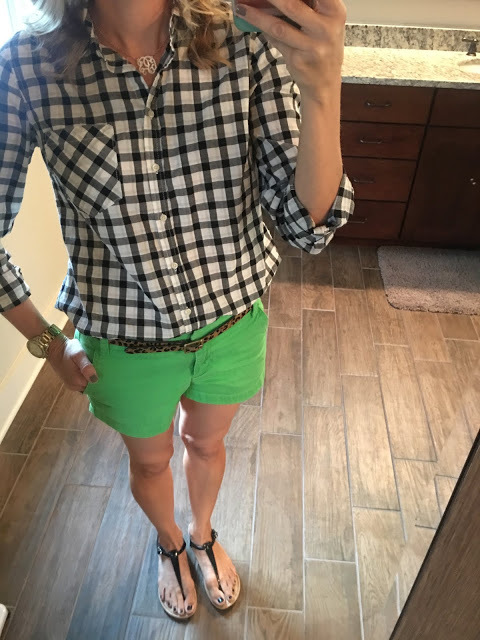 What are some of your favorite shorts for summer? Any styles you love more than others? Let us know in the comments!